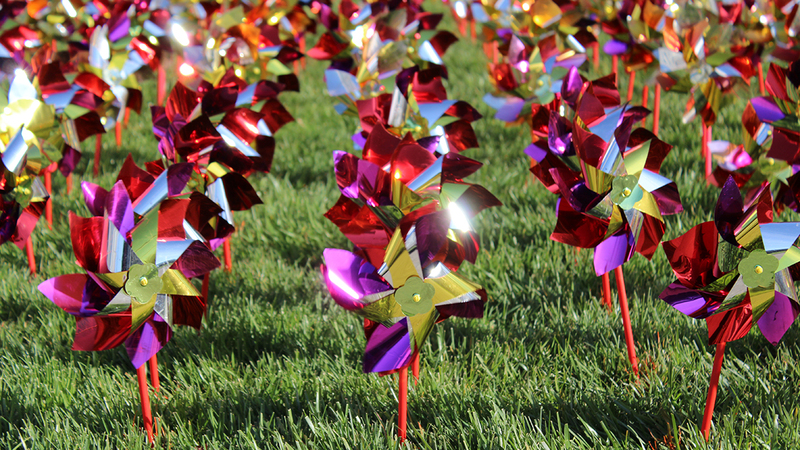 Ohio State’s Comprehensive Transplant Center is among the largest kidney-pancreas transplant programs in the country. Since our first combined kidney-pancreas transplant in 1988, we have performed more than 900 kidney-pancreas transplant surgeries. Why choose Ohio State for kidney-pancreas transplant? Experience: Our Comprehensive Transplant Center has one of the largest organ transplant programs in the nation. We perform more than 450 kidney, liver, pancreas, combined kidney-pancreas, heart and lung transplants each year. Since our program started in 1967, we have performed more than 9,700 lifesaving transplants including 6,500 kidney transplants and over 900 kidney-pancreas transplants. We are also among the busiest kidney-pancreas centers in the world and the only adult transplant center in central Ohio. Kidney-pancreas transplant research: We participate in clinical trials of new immunosuppressive drugs and antirejection therapies. People whose kidneys have failed because of type 1 diabetes may be best served by combined kidney-pancreas transplantation. Under these circumstances, the diabetic usually receives both a kidney and a pancreas from a single deceased donor. The transplant candidate may obtain a combined kidney-pancreas transplant prior to the need for dialysis. Candidates for kidney-pancreas transplantation must show that they are able and willing to be involved in their own care. 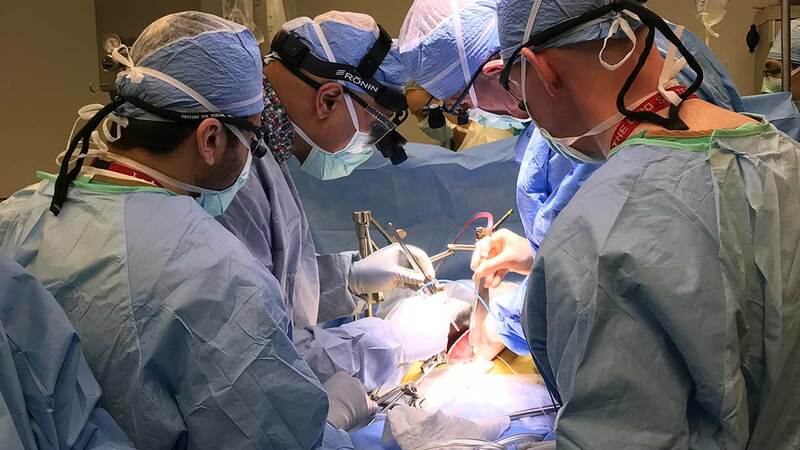 A great deal of the transplant’s success depends on the patient’s ability to take medications as instructed and to follow the recommendations of the transplant surgeons and nurses. Kidney-pancreas transplantation is not an option for people with type 2 diabetes because their tissues are not able to use insulin effectively. However, a kidney transplant is an option for people with type 2 diabetes who experience kidney failure. People who also aren't generally candidates include those with metastatic cancer, active infection or severe medical problems. Referring physicians, dialysis centers, insurance case managers and other transplant centers can make a referral for a patient to be evaluated for transplantation appropriateness here. Every patient being evaluated for kidney-pancreas transplant will have a psychosocial assessment with a social worker to help determine if a transplant candidate has the psychological stability, motivation and personal support to meet the challenges of transplantation. Before the appointment, you will complete a psychosocial survey that will be reviewed during the evaluation. All patients must meet the chemical dependency requirements of the Ohio Solid Organ Transplantation Consortium. The use of tobacco, alcohol and illicit drugs is carefully examined. Patients who meet criteria for alcohol or drug dependence must undergo at least three months of rehabilitation and demonstrate three months of abstinence before listing. We will send follow-up letters to the referring physician or dialysis center summarizing the pre-transplant clinic visit and asking for any additional information required. A letter and a copy of the pre-transplant patient chart are sent to your insurance company, requesting precertification of the transplant procedure. You could be transferred, admitted or scheduled for a clinic visit within several days or three to four months. A referral could be made to cardiology, pulmonary, infectious disease or other services as warranted. If approved for transplant listing, the final step involves approval by the Ohio Solid Organ Transplantation Consortium (OSOTC). When approved by the OSOTC, you are then listed for kidney-pancreas transplantation on the United Network for Organ Sharing national waiting list. A letter is sent to your insurance company providing recommendations for transplantation and requesting approval. Wait time for a kidney-pancreas transplant is impacted by whether both organs (kidney and pancreas) are coming from a deceased donor or whether the kidney is coming from a living donor and pancreas from deceased donor. You may receive a donated kidney and pancreas from a deceased donor who has previously registered to become an organ donor or the family wishes to donate. Please be prepared to wait as long as two to three years for a kidney and pancreas from a deceased donor. In addition, the donor must have a blood type compatible with yours and be similar in body weight and size to you. Each potential donor also must be screened very carefully for disease, infection or trauma to ensure that you receive a healthy kidney and pancreas. Usually, both the kidney and pancreas come from the same deceased donor. However, it's possible for a healthy person to donate a healthy kidney while alive, and for the pancreas to come from a deceased donor. Living donors do not have to be blood relatives of yours and can be a spouse or friend. Wait times for patients who have living donors are greatly reduced from years to months. You must be reachable by phone at all times. When a kidney and pancreas become available for you, you will be notified by the pre-transplant coordinator and admitted to our transplant unit on the ninth floor of Rhodes Hall. You will have multiple lab tests done to ensure you are ready for transplant. You will be given a number of medications, including antibiotics, antifungals and immunosuppression medications. Ideally, surgery is performed as soon as the organs are available. However, using the latest techniques, we are able to perform a kidneys-pancreas transplant within 12-24 hours of recovery. The surgery will generally last five to seven hours. After your surgery, you may be transferred to the surgical intensive care unit then to the transplant unit. Your hospital stay is generally between seven to 14 days, depending on complications and your condition. You will be seen daily by the transplant surgeons, midlevel providers and discharge coordinators. You'll receive individualized education from floor nurses and attend education classes on medication and general discharge instructions. The discharge coordinators manage your care process, communicate with insurance case managers and plan for discharge. A social worker will visit you to address any psychosocial issues associated with the transplant. This doctor who specializes in pancreas transplants will follow you before, during and after your transplant. He or she will complete a physical exam and discuss with you testing that is needed to prepare you for your pancreas transplant. This doctor will perform your kidney-pancreas transplant surgery. He or she will discuss the risks and benefits related to surgery and assist you in understanding what to expect after receiving your transplant. The advanced practice providers include physician assistants and nurse practitioners who work closely with your physician to ensure continuity of care throughout your stay at the hospital and your transition to outpatient care. He or she orders and monitors diagnostic tests and treatments, responds to urgent needs, diagnoses and treats problems if they arise and provide the educational tools and resources necessary to continue success with your transplant once you are discharged. The list of accepted insurances for kidney-pancreas transplant can often change. Please contact your healthcare insurance provider to confirm your coverage for transplant at Ohio State’s Comprehensive Transplant Center. 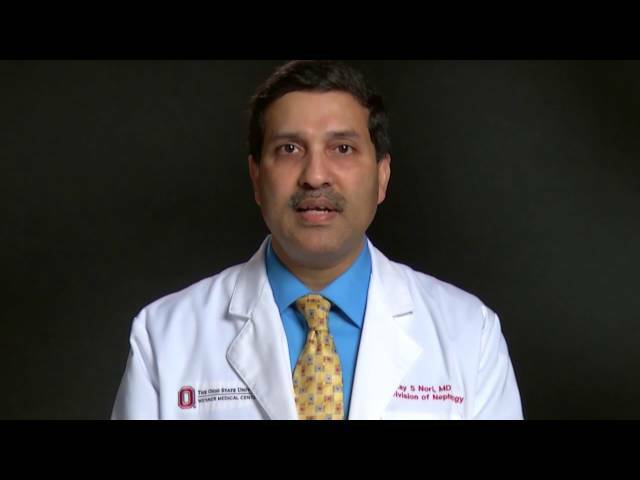 Uday Nori, MD, a physician at The Ohio State University Wexner Medical Center, explains transplant nephrology. Why OSU for kidney and pancreas care? 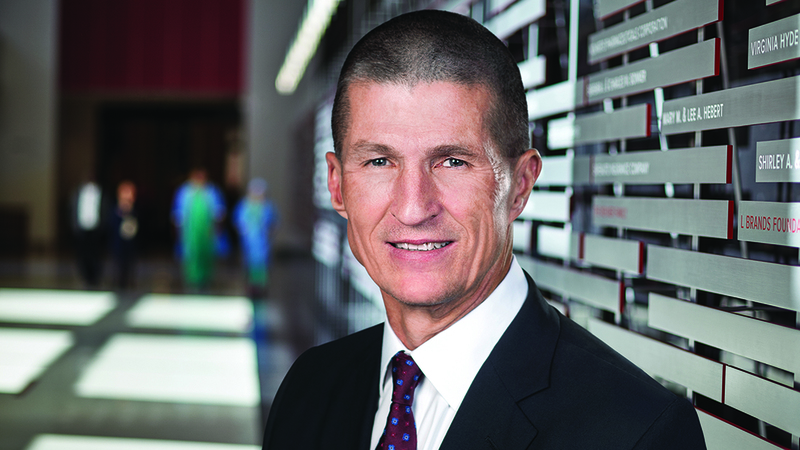 Ohio State is one of the top 10 centers for kidney and pancreas transplantation, according to transplant nephrologist, Dr. Nori.